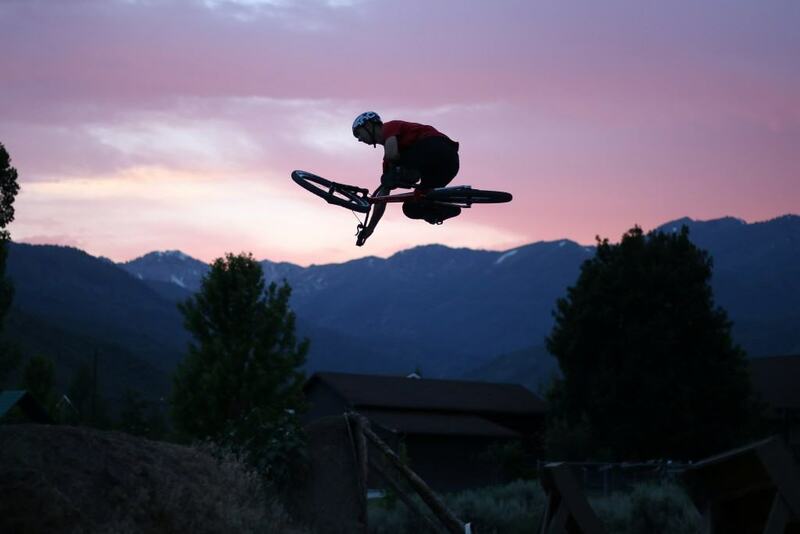 During the annual Press Camp event in Park City, Utah we see many cool new bikes and products, but one of our favorite parts of Press Camp is attending CamelBak’s annual ride to Eric Porter’s house to watch him fly through the air with his friends and family. This year Andrew Talyor, dirt jumper/freerider and all around shredder, showed up to Porter’s and pulled off some impressive tricks, including a backflip. Check out this gallery of raw photos taken during an evening at Eric Porter’s house.